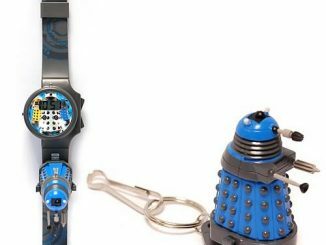 Fans of Doctor Who will have a lot of fun with these miniature Doctor Who Wind-Ups. 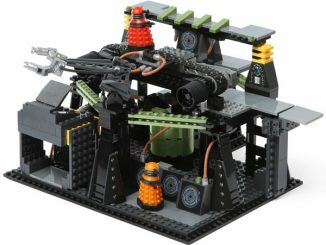 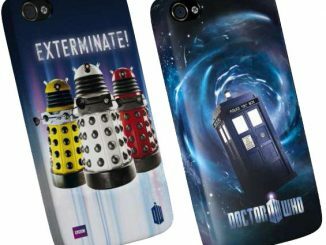 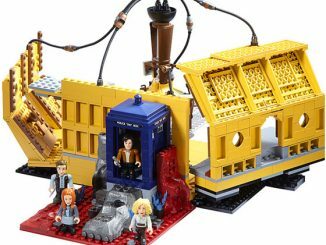 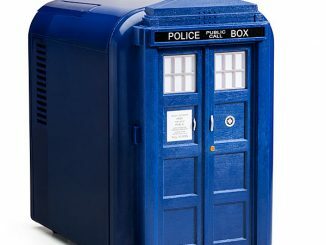 It takes Doctor who and puts it in a small scale, so you can watch this Tardis and Dalek scurry across your desk. 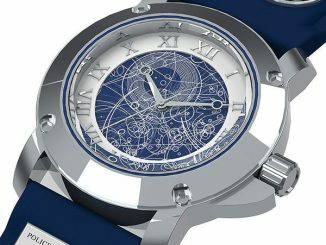 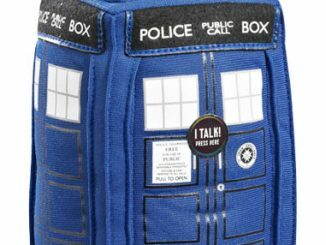 Just pull back the TARDIS and watch it roll forward and spin as if it is traveling through time and space. 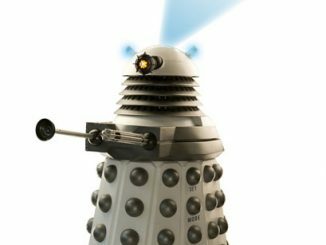 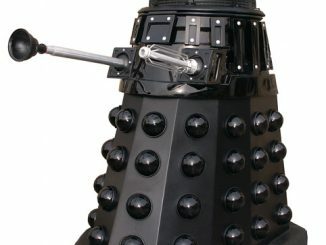 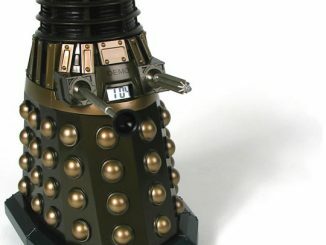 The Dalek winds up then rolls forward as it’s dome and eyestalk move back and forth. 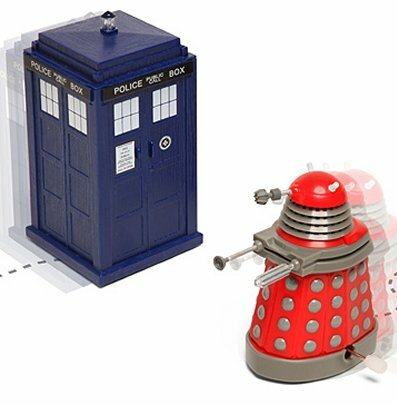 The Tardis is about 4″ tall, while the Dalek is about 3.125″ tall. 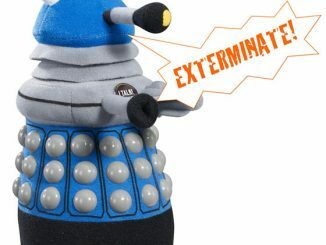 These cute mini Doctor Who toys are just $9.99 from Thinkgeek.